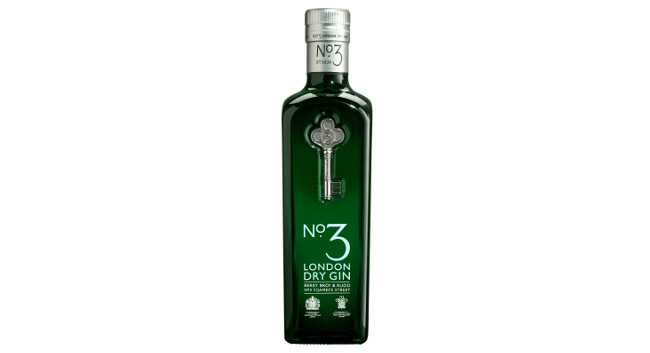 Integrated marketing group Captivate (made up of agencies Stir PR, Communicator and SEEN Presents) has been charged with driving awareness and loyalty for No.3 Gin in the UK. The Stir, Communicator and SEEN Presents cross discipline team, headed up by client services director Sarah Tadier, has been tasked with executing strategic PR, social media and experiential activity throughout the year. From amplifying the brand’s national cocktail competition (now in its third year) and engaging relevant digital influencers to drive advocacy, to creating an integrated social media campaign and memorable experiential, 2019 sees all three agencies working collaboratively to meet the brand’s communication and business objectives.